T3's Advent Calendar Giveaway, day 4: win a Tile Pro Bluetooth tracker! 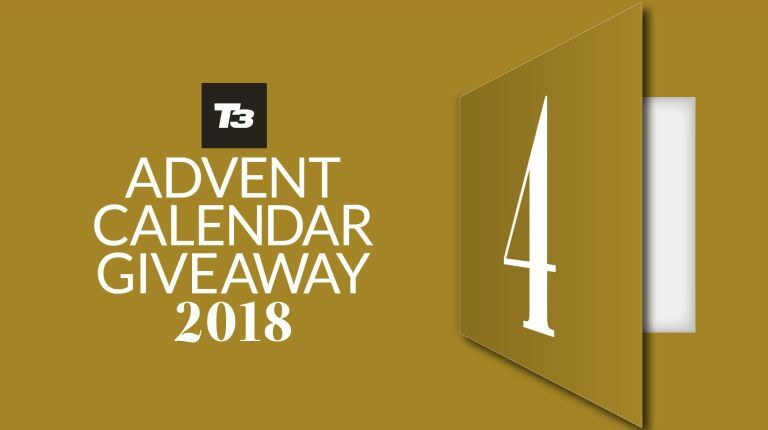 Welcome to day four of this year's T3 Advent Calendar, where we're giving you a free gift every day throughout December, courtesy of T3 magazine. Today, we're giving away a Tile Pro Bluetooth tracker to one reader! The Tile Pro helps you keep track of your keys, bag, or anything else you definitely mustn't lose. The 12.8g unit talks to your phone over Bluetooth, so if you leave it behind, you’ll know exactly where you left it. It can also tell the apps of other Tile users where it is if they walk by, to make it even easier to find. And with a replaceable battery, it’ll last you for years. You can enter the competition right now using the link further down the page. Enter the competition to win a Tile Pro now!